﻿ MGO 400+ (UMF 12,9+) Manuka Honey 500g | Manuka honey - natural dietary supplement! 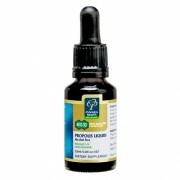 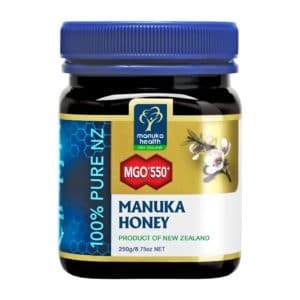 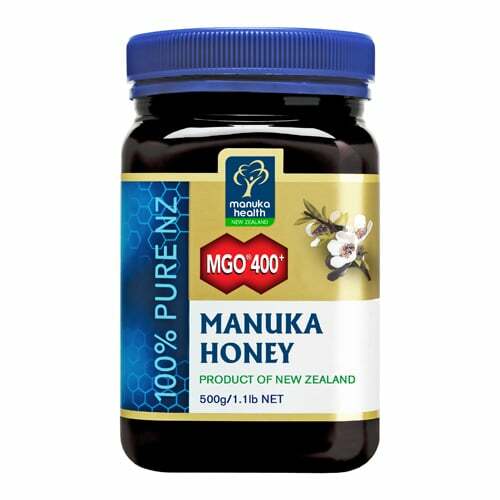 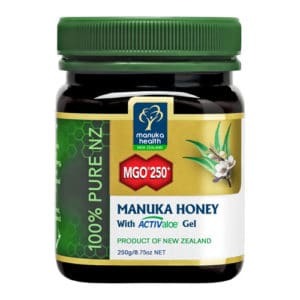 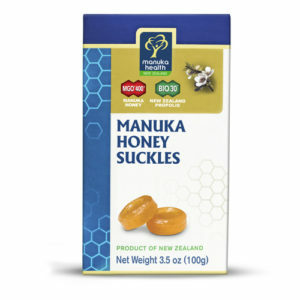 This high grade premium MGO™ 400+ Manuka Honey from New Zealand is certified to contain minimum of 400mg/kg of methylglyoxal, a naturally occurring compound that is present in high quantities only in some Manuka Honey. This high grade premium MGO™ 400+ Manuka Honey from New Zealand is certified to contain minimum of 400mg/kg of methylglyoxal,a naturally occurring compound that is present in high quantities only in some Manuka Honey.